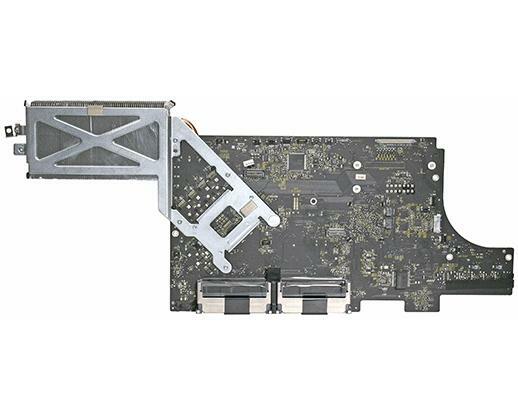 Fully tested logic board, 2.93GHz, Intel Core i7 for the iMac Intel, Alu 27". This board is extremely static sensitive and delicate. Fitting of this board should only be attempted by an experienced engineer and no refund will be given where damaged occurs during fitting.